Posted on July 30, 2018 by Editor Posted in Self-Learning	. 1. Replacing a light bulb – Before going ahead and unscrewing the light bulb, however, you should turn off the main power switches to avoid electrocuting yourself. Once the main switches are off, have another person to hold the platform you’re standing on (i.e. table, chair) to keep you steady. Unscrew the old bulb, screw in the new one. After that, turn on the main power switches and give the new bulb a test dive. A couple of spare bulbs sitting in a drawer somewhere will definitely come in handy later. 2. Replacing/fixing a broken doorknob – Replacing your typical cylinder door knob is actually really easy to do. If a door latch doesn’t work properly, for instance, it could be that the latch bolt may not line up with the strike plate, and in that case, you could adjust the strike plate to align with the face plate. Start by removing the visible screws. If there are none, insert a paper clip into the latch hole and press to disengage the knob. Pull the knob away from the door, unscrew the face plate, and remove the knob on the outside. Once both knobs are removed, unscrew the screws near the top and bottom of the latch and pull it out from the hole in the door. Do this in reverse when installing the new door knob. 3. 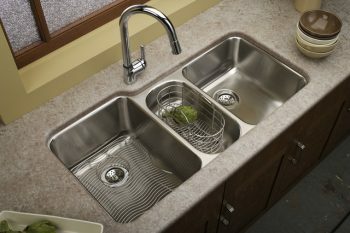 Repairing a faucet – Dripping faucets are some of the most common plumbing problems that you will encounter, often caused by seepage from the water supply. Try to find the main water valve for your home and switch it off. After unscrewing the faucet, wrap the tube with joiner tape to prevent it from getting scratched in the process. 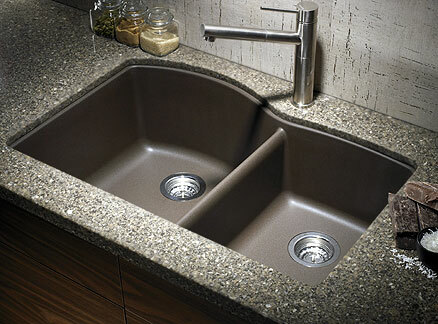 Replace the old faucet with a new one and switch the main water valve back on. 4. 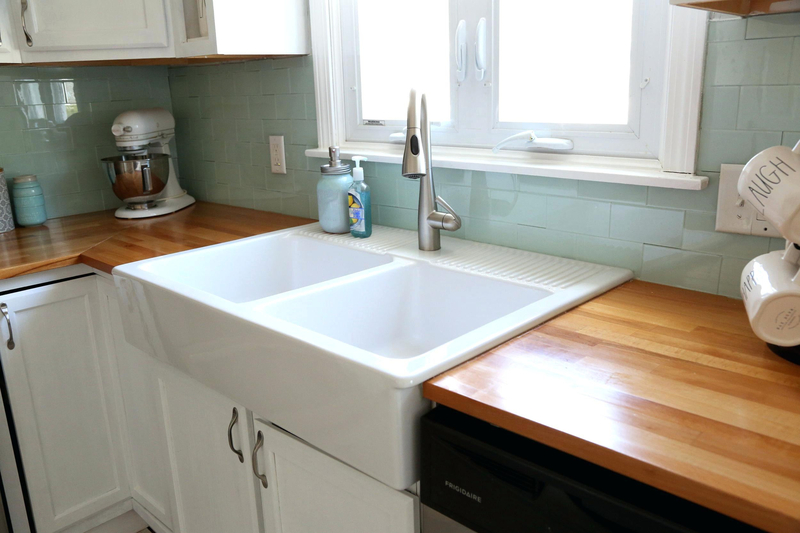 Install cabinet handles – Having a broken cabinet handle makes accidents more likely to happen. This might be because of a rusty screw in the handle, in which case you might need to remove it. If you don’t have a power drill in handy, you can always use industrial glue to fasten the old handle back in. 5. 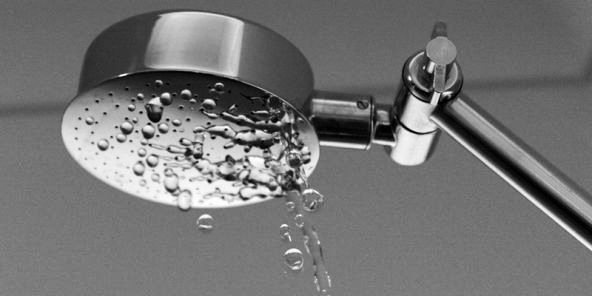 Fixing a broken shower head – If you notice your shower head leaking or if you have a hard time switching it off, start by unscrewing the shower head using strap wrenches and wrap the pipe with joint tape in order to prevent scratching. After cleaning the arm threads and coating them with joint tape, screw the head back on and re-tighten. However, if the swivel is broken, unscrew the shower head first before unscrewing the head from the swivel ball ring. After that, look for an O-ring or something similar to it inside. Take it out and replace it before screwing the showerhead back into place.